It is important to know, there is not a centralized listing platform in Arizona where all Arizona Cattle Ranches are listed for sale. You need a real Cattle Ranch Realtor that knows exactly what is out there for you. Many ranches that are for sale are for sale by word of mouth, not officially on the market. I can help you purchase any Arizona Cattle Ranch for sale. In some cases, we may have to combine two ranches to create one large ranch for you, depending on how many head you are planning on running year round. Please believe me when I say, experience goes a very, very long way in Arizona Cattle Ranch real Estate. You will be spinning your own wheels if you are hunting for a cattle ranch online in Arizona on your own. These ranchers use a spit and a hand shake to get deals done out here. The good news is, I know all the marquee players in Arizona Cattle Ranch Real Estate, and I know about every ranch for sale in Arizona on, and off of the market. Your best play is to call me, tell me exactly what you are looking for, and I will send you the results of your search so you do not have to shuffle through multiple out dated Arizona Cattle Ranch Real Estate Websites. I am, and will remain at your service for life. With over 30 years of experience in helping people buy and sell Cattle Ranches. There is not a central listing platform where all Cattle Ranches are listed for sale here in Arizona. The good news is, I know exactly what is for sale when discussing Cattle Ranches. If you would, give me a call, tell me exactly what you are looking for, and I will email you the results so you can view all Cattle Ranches for sale that fit your search criteria. Mainly, I need to know how many head you are planning on running and your price range. From there, I can send you several Cattle Ranches to choose from. I have no problem offering 30% below asking price for my Cattle Ranchers. If we see something priced at 3 million, I will not hesitate to offer 2.2 million on your behalf. Everything is negotiable in Real Estate. The sticker price is rarely the purchase price. With firm negotiations, I will get you the very best price available. Below, you can see Arizona's Biggest Parcels of Land For Sale. This is not ALL cattle ranches for sale, this is simply a brief overview of the biggest Pieces of Land For Sale in Arizona. Please note, the best cattle ranches for sale in Arizona are not on the market officially. They are for sale by word of mouth. Call Nicholas McConnell at 480-323-5365 to get a full list of all Cattle Ranches For Sale in Arizona. I am, and will remain at your service for life. Here are more sources for your review in regards to Arizona Cattle Ranches For Sale. I have worked with many of these Arizona Cattle Ranch Brokers. These are good people that I communicate with frequently. 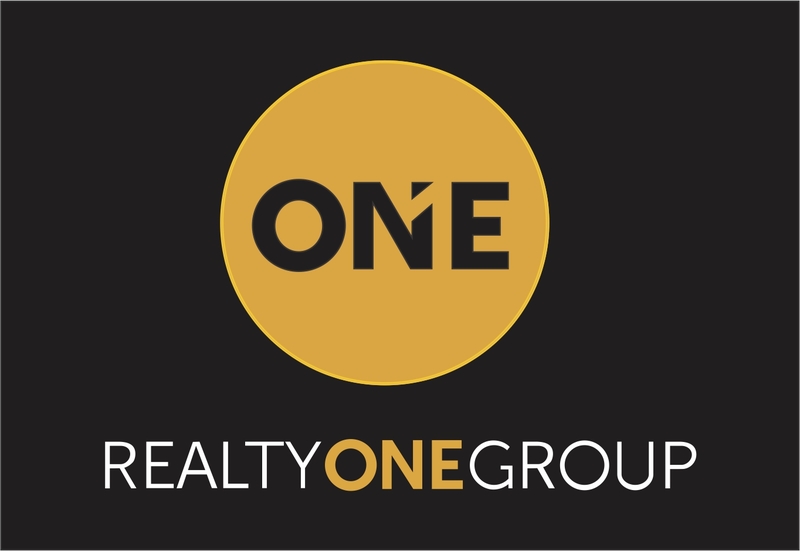 Please Consider Nicholas McConnell with Realty ONE Group for all of your Arizona Cattle Ranch Estate Needs. I hit like a hammer when negotiating purchase contracts, my contract work is flawless, and I make the process as smooth as it can possibly be. 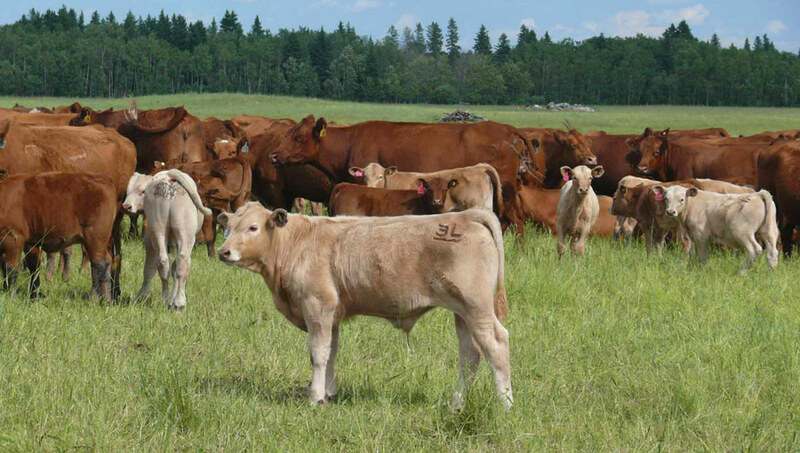 The On Market Cattle Ranches For Sale in Arizona Are Listed Below. Please note, these are not the listings of Realty ONE Group, but the listings of each respected Brokerage listed at the top of each clickable link. I can help you purchase any of the below Cattle Ranches for sale, but each seller is already represented by their respected Cattle Ranch Real Estate Brokerage listed at the top of each below clickable link. To get a brief overview of what is for sale in Arizona, please click on the links below. If you call me at 480-323-5365, tell me what you are looking for, I will do all of the leg work for you so you do not have to shuffle through multiple out dated Cattle Ranch Real Estate Websites. There is not a central listing platform where all Cattle Ranches are listed for sale here in Arizona. The good news is, I know exactly what is for sale when discussing Cattle Ranches. If you would, give me a call, tell me exactly what you are looking for, and I will email you the results so you can view all Cattle Ranches for sale that fit your search criteria so you do not have to shuffle through multiple out dated Cattle Ranch Sites on your own. I will save you the trouble and send you all Arizona Cattle Ranches For Sale here in Arizona for free. Mainly, I need to know how many head you are planning on running and your price range. From there, I can send you several Cattle Ranches to choose from. I wear a suit most days, but I am a cowboy through and through. Born and Raised here in Arizona, I know this state like the back of my hand. The Cattle Ranch Real Estate market is truly my passion, I will help you purchase the perfect Cattle Ranch at the absolute best price possible with firm negotiations. 100 Head Year Round Cattle Ranches, Horse Property, and Farms For Sale in Arizona With BLM and Arizona State Grazing Rights Permits and/or Leases with deeded land attached. 150 Head Year Round Cattle Ranches, Horse Property, and Farms For Sale in Arizona With BLM and Arizona State Grazing Rights Permits and/or Leases with deeded land attached. 200 Head Year Round Cattle Ranches, Horse Property, and Farms For Sale in Arizona With BLM and Arizona State Grazing Rights Permits and/or Leases with deeded land attached. 250 Head Year Round Cattle Ranches, Horse Property, and Farms For Sale in Arizona With BLM and Arizona State Grazing Rights Permits and/or Leases with deeded land attached. 300 Head Year Round Cattle Ranches, Horse Property, and Farms For Sale in Arizona With BLM and Arizona State Grazing Rights Permits and/or Leases with deeded land attached. 350 Head Year Round Cattle Ranches, Horse Property, and Farms For Sale in Arizona With BLM and Arizona State Grazing Rights Permits and/or Leases with deeded land attached. 400 Head Year Round Cattle Ranches, Horse Property, and Farms For Sale in Arizona With BLM and Arizona State Grazing Rights Permits and/or Leases with deeded land attached. 450 Head Year Round Cattle Ranches, Horse Property, and Farms For Sale in Arizona With BLM and Arizona State Grazing Rights Permits and/or Leases with deeded land attached. 500 Head Year Round Cattle Ranches, Horse Property, and Farms For Sale in Arizona With BLM and Arizona State Grazing Rights Permits and/or Leases with deeded land attached. 550 Head Year Round Cattle Ranches, Horse Property, and Farms For Sale in Arizona With BLM and Arizona State Grazing Rights Permits and/or Leases with deeded land attached. 600 Head Year Round Cattle Ranches, Horse Property, and Farms For Sale in Arizona With BLM and Arizona State Grazing Rights Permits and/or Leases with deeded land attached. 650 Head Year Round Cattle Ranches, Horse Property, and Farms For Sale in Arizona With BLM and Arizona State Grazing Rights Permits and/or Leases with deeded land attached. 700 Head Year Round Cattle Ranches, Horse Property, and Farms For Sale in Arizona With BLM and Arizona State Grazing Rights Permits and/or Leases with deeded land attached. 750 Head Year Round Cattle Ranches, Horse Property, and Farms For Sale in Arizona With BLM and Arizona State Grazing Rights Permits and/or Leases with deeded land attached. 800 Head Year Round Cattle Ranches, Horse Property, and Farms For Sale in Arizona With BLM and Arizona State Grazing Rights Permits and/or Leases with deeded land attached. 850 Head Year Round Cattle Ranches, Horse Property, and Farms For Sale in Arizona With BLM and Arizona State Grazing Rights Permits and/or Leases with deeded land attached. 900 Head Year Round Cattle Ranches, Horse Property, and Farms For Sale in Arizona With BLM and Arizona State Grazing Rights Permits and/or Leases with deeded land attached. 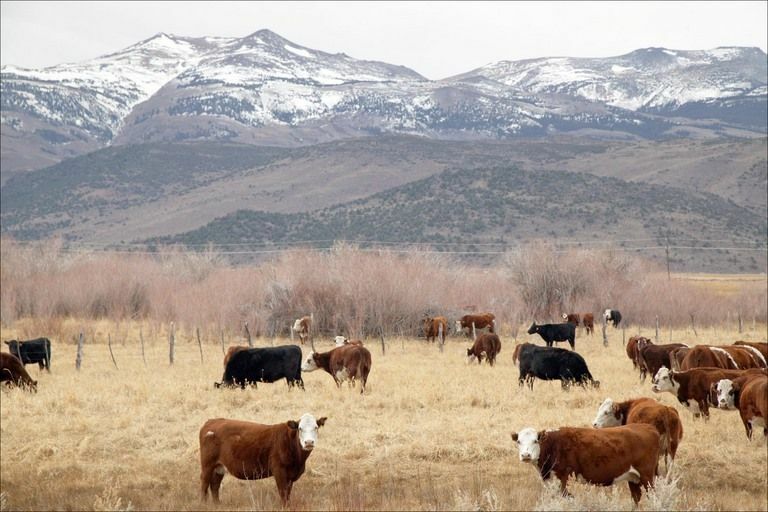 950 Head Year Round Cattle Ranches, Horse Property, and Farms For Sale in Arizona With BLM and Arizona State Grazing Rights Permits and/or Leases with deeded land attached. 1000 Head Year Round Cattle Ranches, Horse Property, and Farms For Sale in Arizona With BLM and Arizona State Grazing Rights Permits and/or Leases with deeded land attached. 1050 Head Year Round Cattle Ranches, Horse Property, and Farms For Sale in Arizona With BLM and Arizona State Grazing Rights Permits and/or Leases with deeded land attached. 1100 Head Year Round Cattle Ranches, Horse Property, and Farms For Sale in Arizona With BLM and Arizona State Grazing Rights Permits and/or Leases with deeded land attached. 1150 Head Year Round Cattle Ranches, Horse Property, and Farms For Sale in Arizona With BLM and Arizona State Grazing Rights Permits and/or Leases with deeded land attached. 1200 Head Year Round Cattle Ranches, Horse Property, and Farms For Sale in Arizona With BLM and Arizona State Grazing Rights Permits and/or Leases with deeded land attached. 1250 Head Year Round Cattle Ranches, Horse Property, and Farms For Sale in Arizona With BLM and Arizona State Grazing Rights Permits and/or Leases with deeded land attached. 1300 Head Year Round Cattle Ranches, Horse Property, and Farms For Sale in Arizona With BLM and Arizona State Grazing Rights Permits and/or Leases with deeded land attached.